I mean specifically time as it relates to tech activities. Maybe it takes longer than you think it will to buy groceries, or fill out your taxes:), or even go for a run. But it definitely almost always takes at least twice as long as you think when it comes to anything that touches tech. Why is it so hard to estimate time? Is it some kind of optimism bias I wonder? Scenario: It’s just a minor upgrade. Oh Sure, I can do that is, say ~4 hours. 12 hours later, a widget that used to work doesn’t work anymore because it’s no longer compliant with the upgraded piece of code that, oh yeah, had to be updated as soon as you logged in. Your shoulders have started complaining. Really they are shouting. Stop. But there’s just one more little thing you can try. 48 more minutes go by. Oh wait 18 minutes went by. c – Re-style all the headings…. When the elusive flow is required… for creative stuff, for troubleshooting problems, for composing just that oh so quintessential email whose job it is to attract/repel/impress/tell them to buzz off whoever it is; I find the buzzer going off at 25 minutes breaks the flow, even though it does help with that shoulder problem. For those types of tasks, it’s better to get a whole heap of it done and then go for a walk. I think it was Merlin Mann (mr inbox zero) who said, you can only have one priority at a time. I’m paraphrasing him — If you’re not sure what a priority is, then notice what happens when you’re attempting to juggle a few tasks at once, and your kid or loved one cries out because they slipped. Even imagining the best case scenario and there’s only hurt feelings at stake, you probably dropped everything you were doing and ran to the rescue. I’m a recovering perfectionist. I have a spreadsheet I created to keep track of time. Of course, there’s an app for that. I used to use iBiz but they moved on to greener pastures, and the idea of putting my time and tasks out in the cloud caused me to object internally, thus forcing me to edit spreadsheet formulas to come up with what I want. It has colour-coded graphs and everything so I’m happy. But whilst it might tell me I spent 6 more hours on that client project than I estimated, it doesn’t tell me that in advance. I can see why though. Essentially I generalized and lumped into one task what really should have been broken out into a series of tasks and then I would know that even firing up all the various software, files and notes already takes up 15(!) minutes. So, yeah, if you’re still reading, sorry to disappoint. There’s no perfect formula. All I can say is that it’s probably best to double, triple or quadruple right off the bat how long you think something tech related will take and then if it only takes 1/4 of that time, you’re both pleasantly surprised, and maybe you even made a , gasp, profit. Then you can go for a walk and throw a frisbee, cause, you know, your shoulders don’t hurt. One of the biggest obstacles I face with blogging is wrestling with time. 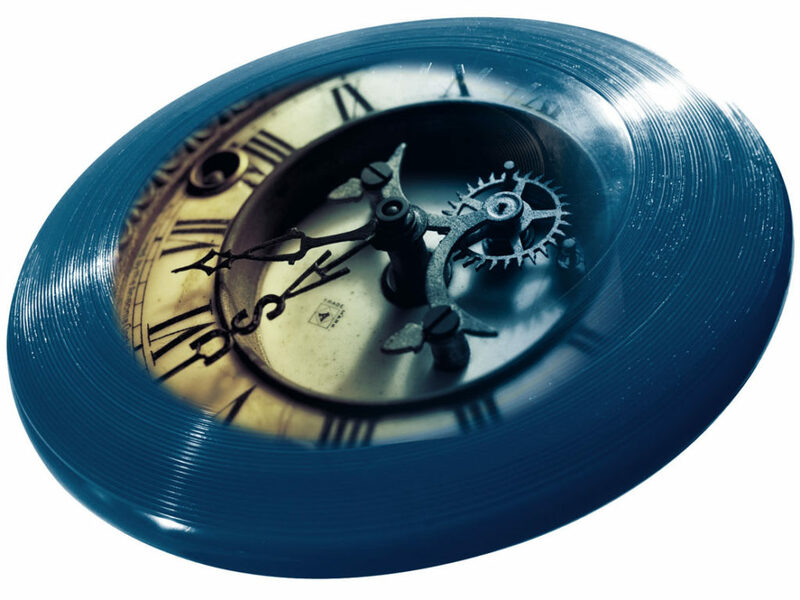 Perhaps quantum physicists or master yogis have figured out that time is an illusion, and even have wonderful equations or quotes to relay this concept, but for the rest of us mere mortals, time pretty much goes by the clock, and lately, it seems like it zips by at the speed of light. Getting around to blogging, as important as everyone knows it is – to growing your website presence, conveying your expertise and values…:) – can be tough in that it’s hard to carve out the time. 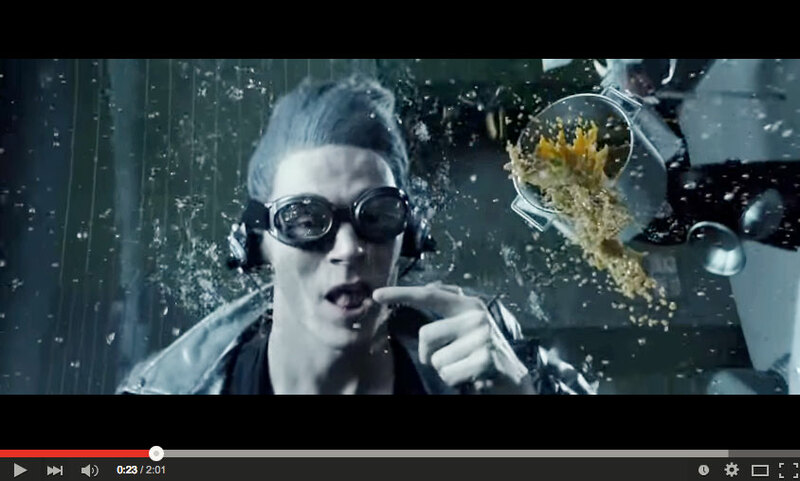 In X-Men Days of Future Past, in arguably the best scene of the film, Quicksilver is shown running through the kitchen of the Pentagon in uber slow-mo motion. Jim Croce’s “If I Could Save Time in Bottle” song plays at normal speed as Quicksilver dashes about. It was brilliant, funny and sad at the same time. It inspired me to re-consider time and some techniques for putting it in a bottle. Relax. Take Some Time. Have Fun. Even though the heat is on, bullets are firing, Quicksilver is taking time to do kooky, goofy things, like taste a spoon of sauce.Instead of thinking of blogging as a must-do, high-pressure, homework kind of task, start re-framing it as time to brainstorm a few ideas, be a little goofy, have a little fun. Put on the Big Girl Goggles. Peter (Quicksilver) wears (swimming?) goggles as he prances around the kitchen to protect his eyes from debris. I like the the gesture. Donning these goggles signfies he’s about to take action. Lesson – put on the goggles, keep yourself protected from distractions and get going. Once in the rhythm, pay attention to the details. The details are important – Peter makes sure to cross the arms of the security guards in just the right way so that the bullets fall away harmlessly. 5. Publish or Perish and Don’t Forget to Smile. ​I love the last bit is him picking the bullets out of the air and moving them methodically to the right or left, and then he grins. This task is blogging, I’m sitting in a chair (oh – Terra standing desk, wherefore art thou? ), my feet planted on the ground, I’m not in a high-adrenaline, sci-fi scene, so if Peter can smile, I can smile too. ​I was feeling the (self-imposed) pressure to blog and rather than choose from a list of “7 Tips for ……” subjects, I thought about what had recently left an impression on me. 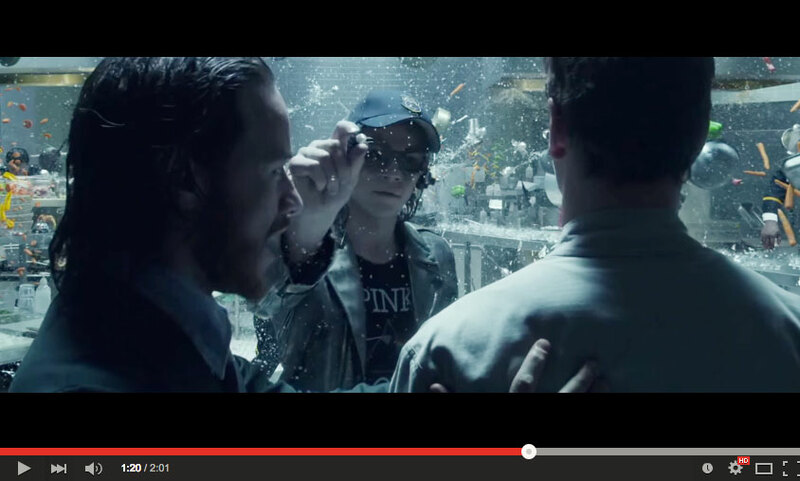 Netflix (Canada’s) release of the X-Men film and that scene had done just that. I decided to use that scene to frame or anchor this post. eg: 2 x / month – not 2 x week. My last post was in March 2015, so twice a month is already double the volume. Once every 2 weeks is a stretch goal. Once I get there, I can revisit the goal. Begin with draft posts that lay out ideas in bullet points. This is less overwhelming than having to flush out a full idea in whole sentences and long paragraphs. Jim Croce passed away in 1973 at the age of thirty. He wrote the song lyrics for his unborn son in 1970 and it was released in 1972. I thought he had only recently died, but turns out I was mistaking him for Joe Cocker.